Arrick Robotics: Interested in robotics? If you’re looking for robotics resources, this is the place to be. Includes lists of competitions and contests, groups and clubs, games and simulation. DiscoverE: Thinking about a career engineering? DiscoverE has a selection of resources on careers, preparing for college and research schools. You might also want to check out their list of videos, trips, websites and hands-on activities. Mu Alpha Theta: Also known as the National High School and Two-Year College Mathematics Honor Society, Mu Alpha Theta has over 100,000 student members. It organizes a national math convention, offers special awards and provides competitions. Student Science: A central spot for science news, blogs, resources and information about Intel competitions. Sample article titles include “Native ‘snot’” and “A library with no books”. TechRocket: This is a really neat tool for exploring programming languages, 2D and 3D game design, and more! 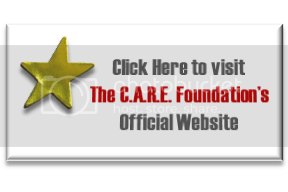 Gardere Youth Alliance and The C.A.R.E. Foundation Celebrating Champions! 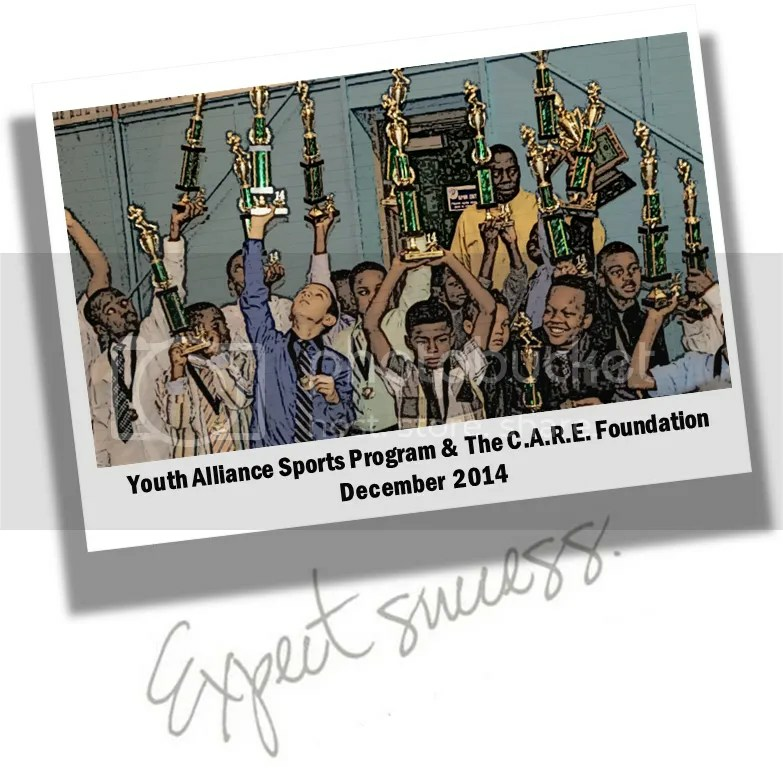 Gardere Youth Alliance of Baton Rouge, Louisiana is committed to supporting inner city children in their athletic and academic endeavors. At The C.A.R.E. Foundation., the Social Emotional Learning Athletics™ (SEL Athletics™ or Social Emotional Learning) program uses sports and sports character programs as the vehicle to assist youth in learning life skills such as identifying their feelings, being responsible, managing their emotions, showing empathy, respecting others, setting goals, as well as an appreciation for cultural diversity. If kids are confident decision makers, caring problem solvers, and competent relationship builders, they will be more successful academically, lead more successful overall lives, and be able to become positive contributors in their communities. Never forget that having good sportsmanship and character is playing like the rules were meant for you, and you alone. It’s knowing we are only as a good as we were yesterday, and whether we win or lose: we always give 100 percent.